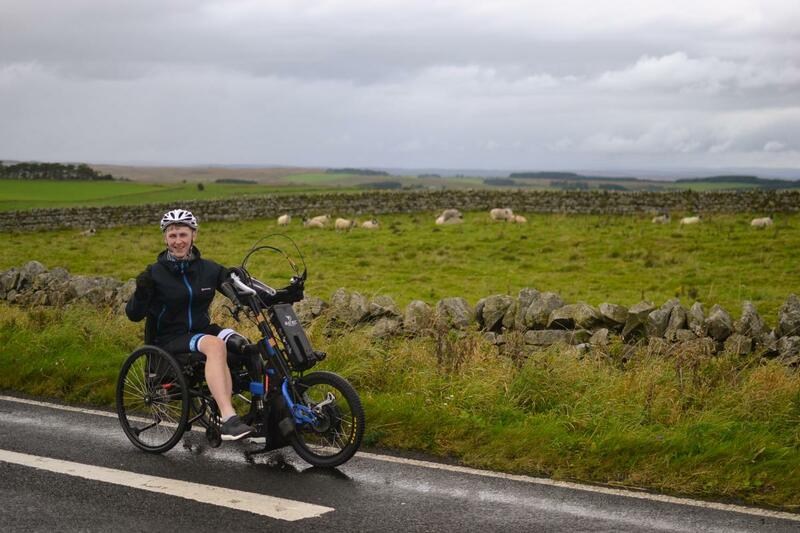 Weeks later, I found myself on a hand-bike attempting to conquer 40 miles of brutal hills along the wall with 31 friends and family. I can’t even begin to tell you how hard it was, but somehow, we all pulled through. I can’t thank all the walkers enough, you all showed some great sense of character over the weekend and I love you all for supporting my cause. Lastly, thank you to all the sponsors, without whom, the challenge wouldn’t of been a success. The overall amount raised is still yet to come in, but when it does, I’ll be uploading it on my Facebook page. One day, I’ll be back doing the things I loved before cancer, and fundraising like this is vital to that effort. Thank you all again and see you soon!